Stock up on Global Extended Life Antifreeze/Coolant at a discounted prices! Lorco remanufactured Global Extended Life Antifreeze/Coolant contains advanced Organic Acid Technology (OAT) chemistry that provides multi-metal protection, especially for aluminum, against damaging rust and corrosion and is safe on hoses and gaskets. This antifreeze/coolant ensures trouble-free service in newer automobiles and light-duty truckd and is compatible for top-off with other modern OAT Silicate Oat antifreeze coolants. 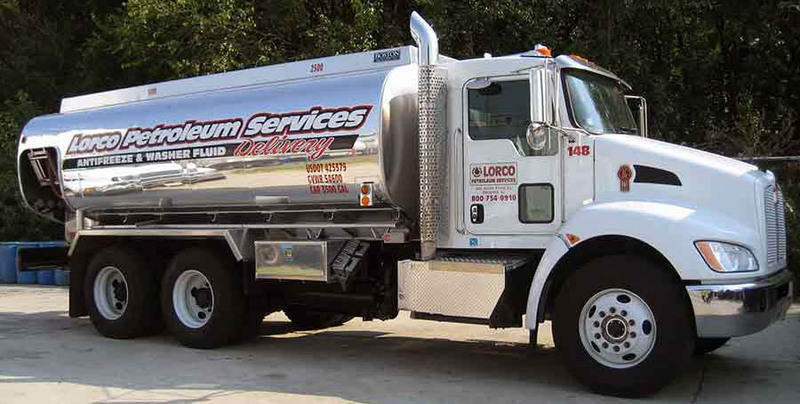 Lorco’s antifreeze meets or exceeds industry standards. We can provide you with bulk or drum delivery. Our 50/50 blend is ready to use – pump and pour. No mixing or measuring is required.